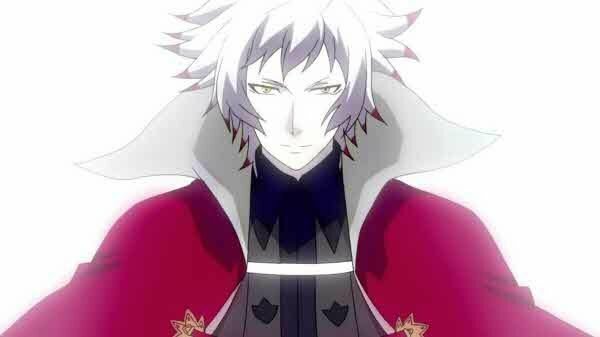 Atlus has been kind enough to share a new Lost Dimension trailer over on YouTube. The newest trailer shows off a previously unseen feature called “Deep Vision.” This ability allows you to enter the mind of one of your team members at the cost of one “Vision Point.” Once activated you will dive into that person’s mind and view their inner thoughts and desires. This will help you when deciding which team member is a possible traitor, and eliminate them to climb higher into the tower, ultimately facing off against “The End,” a person who threatens to destroy the world. Your team is called SEALED, a special force composed of talented psychics. As you progress in the tower you will continually eliminate team members during a Judgement phase until you reach the top. If you made the wrong choice, one of your own will betray you during the final boss battle. 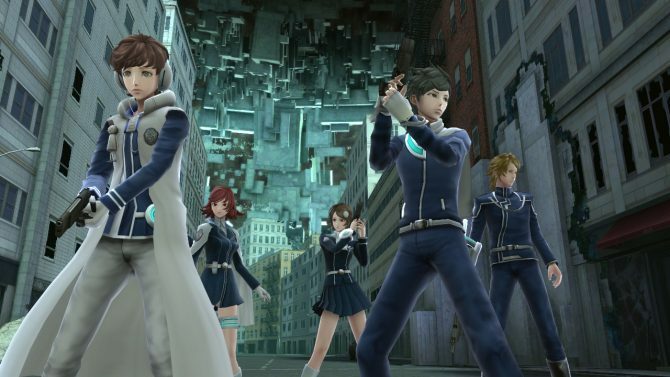 Lost Dimension will release physically and on the PlayStation Network on July 28, 2015 for both the PlayStation 3 and PlayStation Vita.